﻿ Inverlochy Castle Hotel Fort William. JIMAT di Agoda.com! 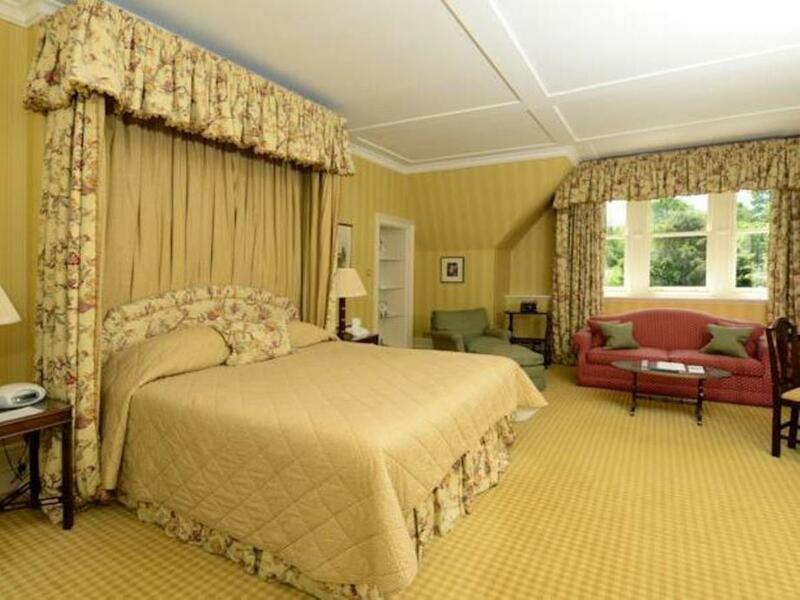 Ada soalan mengenai Inverlochy Castle Hotel? 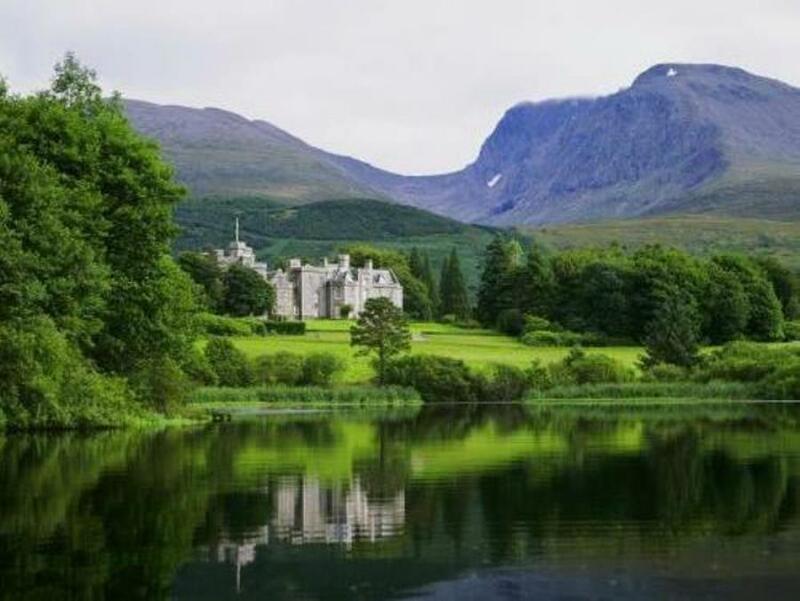 Sama ada anda melancong atau ke luar kawasan kerana kerja, Inverlochy Castle Hotel merupakan pilihan penginapan hebat ketika melawat Fort William. Dari sini, tetamu boleh menikmati akses mudah kepada semua yang bandar meriah ini boleh tawarkan. Hotel moden ini berada di sekitar kawasan tarikan bandar yang popular seperti Steall Waterfall, Kilang Arak Ben Nevis, Nevis Range Ski Area. Ambil kesempatan daripada pelbagai perkhidmatan dan kemudahan yang tiada tandingan di hotel Fort William ini. Hotel ini menawarkan Wi-Fi di tempat awam, letak kereta berjoki, tempat letak kereta, khidmat bilik, penjagaan kanak-kanak untuk memastikan tetamu menikmati keselesaan yang terbaik. Hotel-hotel telah direka demi keselesaan dan memudahkan tetamu. Sebahagian bilik menyediakan internet wayarles (percuma), bilik larangan merokok, pemanas, meja, jam loceng. Hotel ini menyediakan kemudahan rekreasi yang baik seperti padang golf (dalam jarak 3 km) , memancing, rumah urut, gelanggang tenis, taman untuk membuat penginapan anda benar-benar tidak dapat dilupakan. 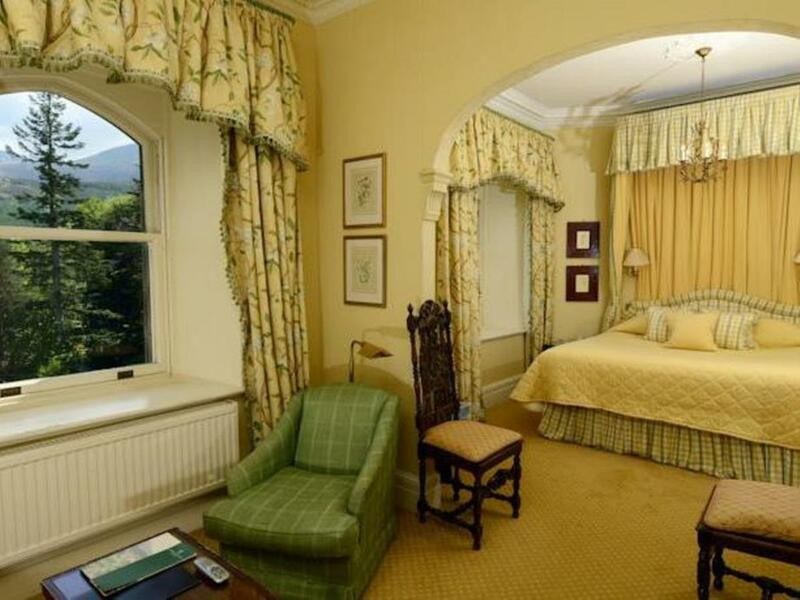 Inverlochy Castle Hotel merupakan tempat yang ideal bagi penginapan pelancong yang mencari keindahan, keselesaan dan kemudahan di Fort William. The hotel is just beautiful. The staff were super friendly and offered a lot of helpful advice for exploring the area and for travelling in Scotland. The rooms are spacious and lots of nice touches that kept the historic features with modern world conveniences. Would stay here again if I'm in the area. Our stay was lost exceptional. A lovely hotel with a warm and wonderful staff. 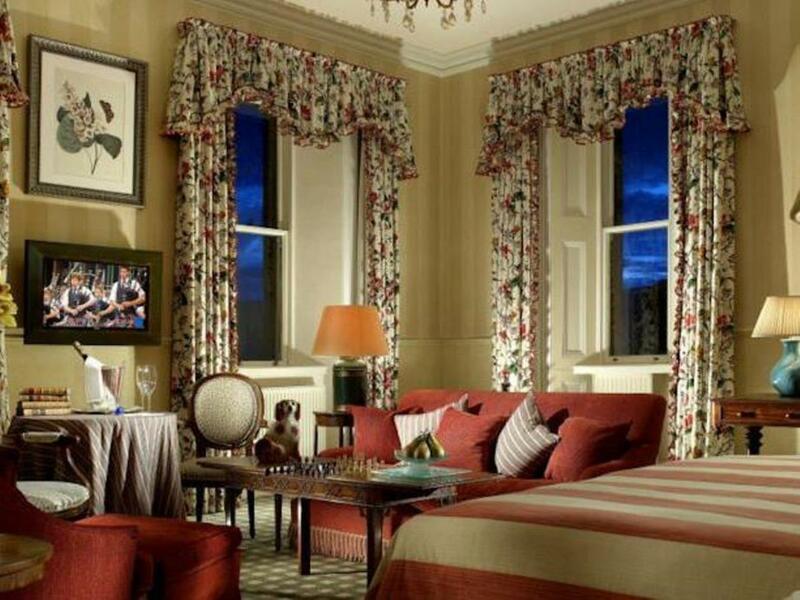 The rooms were beautiful and ammentities were exceptional. The only complaint I could voice is we had dinner and although again the service was wonderful and the dinning room fabulous, men must wear jackets, the food was way to salty for me, other than that it was divine. Everything was perfect. The rooms , staff and food 5 star. Scenery beautiful! The hotel itself is beautiful, the staff around the best I’ve experienced and the food extremely good. However, there were some signs of wear and tear and only basic repairs in the rooms which should not be present when paying around £500 per night. Also the grounds are in many areas overgrown and clearly not what they once were. The old greenhouse appears to store junk and has a number of large trees growing through its roof . There was also the remains of a couple of burnt mattresses lying by the path next to the walled garden. The grounds let the property down badly. My kids were so thrilled about the stay. We were quite tired from the travel at the Highland and this stay was a good rest with great dinner and breakfast. The staff and accommodations were exceptional. Excellent location, well appointed rooms, attentive service, worth every penny. 단연 압도적으로 웅장한 성과 풍경, 레스토랑, 멋진 방. 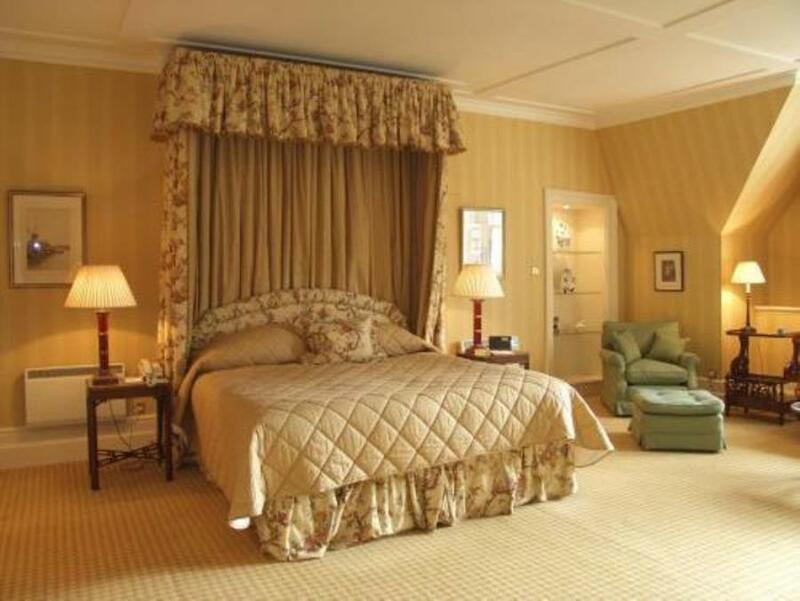 아름다운 포트윌리엄에 자리하고 있는 inverlochy castle hotel은 웅장하면서도 포근한 느낌의 멋진 곳이다. 예쁜 잔디가 갖춰진 앞뜰에 서면 친절한 서비스를 받을 수 있었고, 방과 침대도 너무나 멋졌다. 창에서 바라보면 살짝 호수가 보이는데 나가서 바라보는 호수가 더 아름답다. 레스토랑의 식사도 매우 훌륭하다. 전체적으로 너무나 마음에 들었던 호텔이며 영국 여행시 꼭 다시한번 묵고 싶다.